Cork Mother and Baby Scans specialises in services to women wishing to benefit from our high-quality scanning clinic. 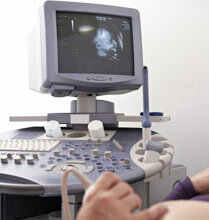 We offer a wide range of scan services including 3D/4D ultrasound baby scans and gynaecological scans. "I felt very comfortable at the clinic and I was thrilled with my scans." 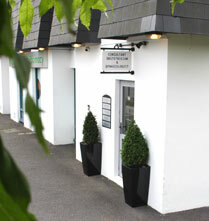 We are located opposite Cork University Hospital. Further contact details can be found here.